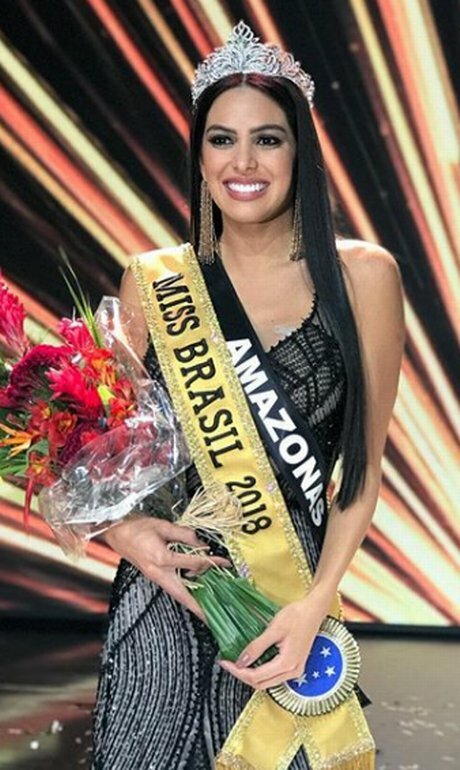 Mayra Dias, representing the state of Amazonas, was crowned Miss Brasil Be Emotion 2018 in Rio de Janeiro last Saturday, May 26. The journalist defeated 26 other young women from all over Brazil for the coveted crown. The other top three finalists included Teresa Santos from Ceará, and Maria Isabel from Bahia. Dias will now represent Brazil in the next edition of Miss Universe who date and venue have yet to be confirmed.